She has joined the electric car company as senior director of communications. (Image via Tesla's Facebook page). 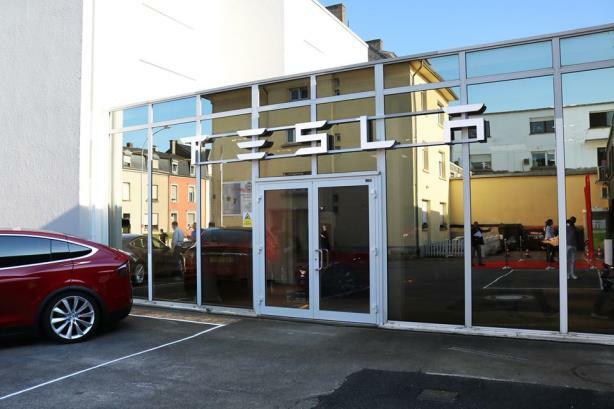 PALO ALTO, CA: Tesla has appointed former Apple comms staffer Sarah O’Brien as senior director of communications. Her eight-year tenure at Apple ended this month, according to her LinkedIn profile. Earlier this month, Khobi Brooklyn, former head of global comms at Tesla, exited the company. Former VP of global comms Ricardo Reyes departed the electric carmaker in March and founded R4C16, which is encouraging other Republicans to vote for former Secretary of State Hillary Clinton for president. It wasn’t immediately clear who O’Brien is replacing or to whom she is reporting. O’Brien wasn’t immediately available for comment. Tesla’s company policy is to not comment on employee matters. At Apple, O’Brien worked on iPhone PR and music PR in EMEIA, and she previously worked at EMI Music Publishing and Phonographic Performance, according to her LinkedIn profile. Tesla reported $1.56 billion in second-quarter revenue last month, up from the prior year but falling short of analysts’ expectations. It shipped more than 14,400 vehicles in the period. Tesla CEO Elon Musk said on Twitter on Wednesday morning that version 8 of the company’s electric vehicle software is rolling out to customers, including changes to its autopilot software. The feature has been under scrutiny since this summer, when it was linked to a fatal crash in May.